In an effort to keep my blog active I decided that I would start posting weekly updates using photos I've posted on Instagram over the last seven days, and here is the first instalment. Fortunately this little series is getting off to a good start as I have had a week off college and I've actually had a thing or two to write home about. 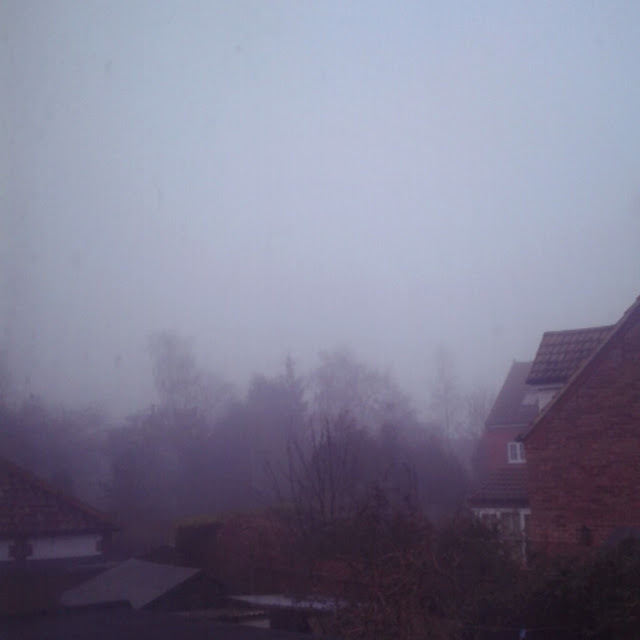 I started my week blissfully by waking up to a beautifully misty morning and spending a few hours in bed watching morning TV and indulging in a big bowl of banana 'ice-cream'. Monday was a very unproductive day for me but sometimes we really do need to take that time out, and for me the first day or two of a holiday is the best time to do this - take a couple of days to recharge and de-stress and then spend the rest of my time off going out and/or working, feeling refreshed and rejuvenated. 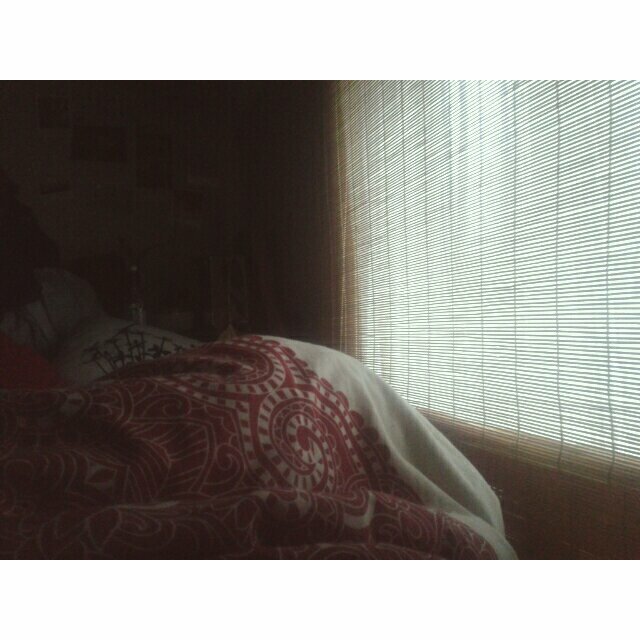 I treated myself to another lazy morning on Tuesday (which I blogged about - click here to read the post) and then I spent the evening relaxing and feeling rather nostalgic as I watched 'Atlantis: The Lost Empire', a film I had loved when I was younger. Wednesday was also a fairly relaxed day (sadly I didn't take any pictures that day); after a little bit of a lie-in I got up, exercised and showered before cracking on with a some photography coursework. Thursday was a much more active day - after waking up and getting myself ready, I went out for coffee with my mum to have a catch up and treat ourselves (she's about as much of a coffee fiend as I am). While we were out we also popped into Lidl and Tesco where I picked up some super cheap and super tasty mangoes and sweet potatoes, and on the way home we stopped off at Homebase to pick up a couple of mugs. 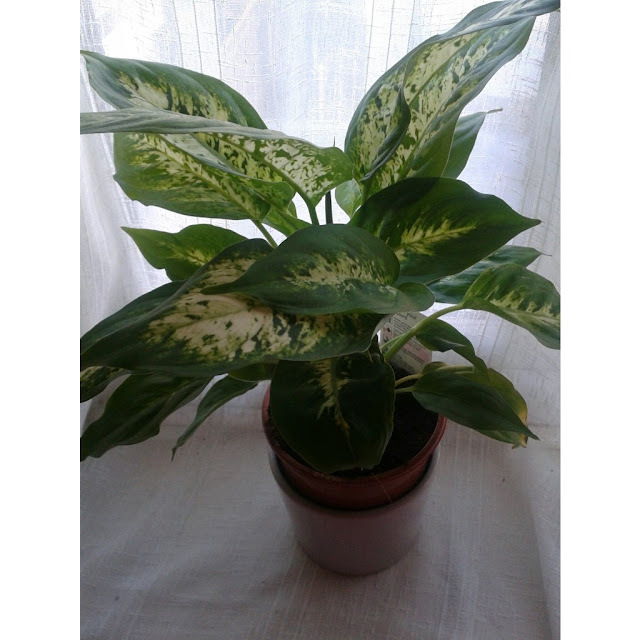 Although we didn't find the mugs, we did find a lot of houseplants for sale, many of which were reduced, and since my umbrella plant died a few weeks ago I picked up this beautiful leopard lily to put in my room. My mum also picked up a stunning rose-painted calathea, a lovely plant with large leaves with purple undersides, which was reduced to around £3 (considering its size, this was incredibly cheap). 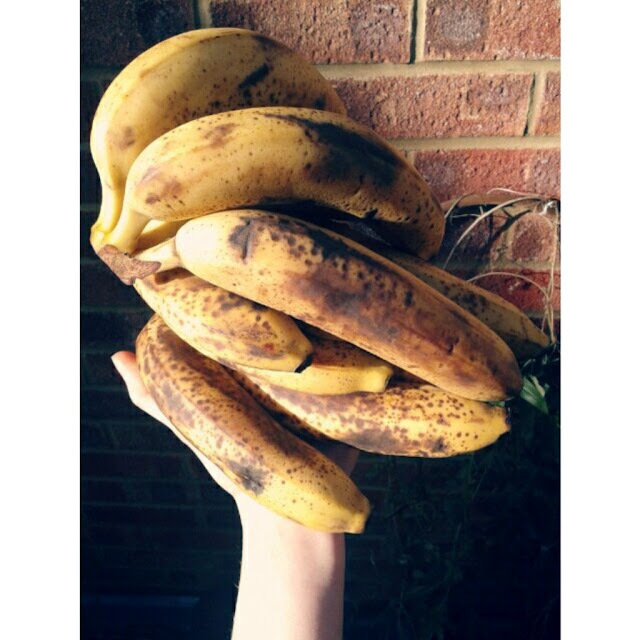 On Friday I headed into the city to have coffee with the boy, and whilst we were wondering past the market I noticed a large box of very ripe bananas - since starting a plant-based diet they have become a staple part of my diet and there are few things I love more than sweet, soft, fully ripe bananas. Not wanting to miss out on the opportunity I grabbed a few handfuls (about half a carrier bag's worth) and asked how much they would be. Considering how many I'd picked up I was expecting it to cost around £3, so I had to do a double-take when the stall owner asked for £1.40! 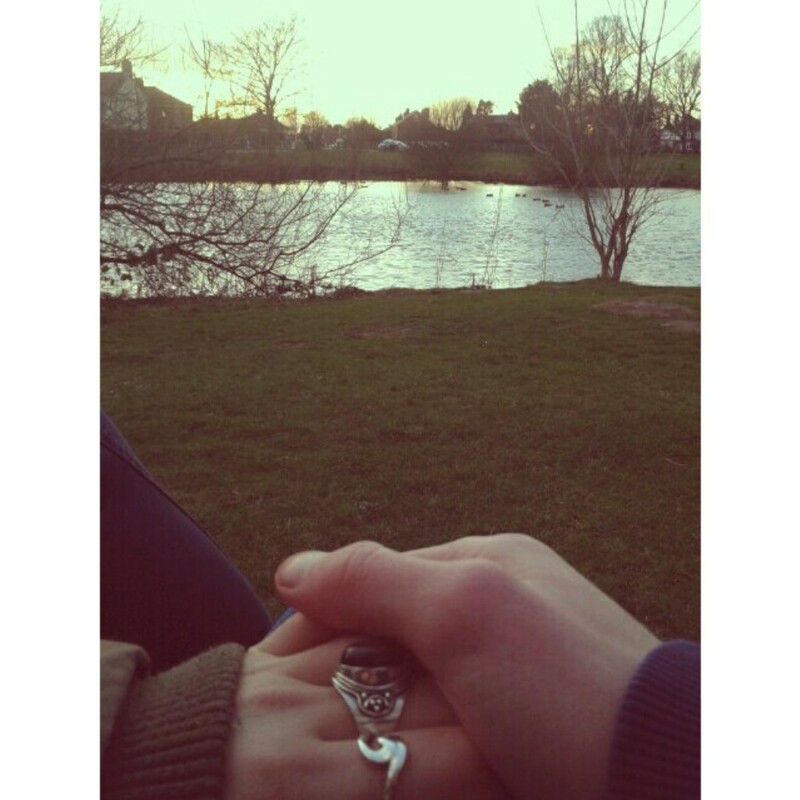 After a cosy night in on Friday night and a lazy morning on Saturday, the boy and I decided to make the most of the sunny weather we've been having lately and go for a walk around my local common. It was a little boggy in places but it was lovely to get some fresh air and watch the sun start to set. Also, because it was still pretty chilly out I think most people were still wrapped up at home so it was really quiet and peaceful. On Saturday morning I had yet another lazy morning, but once I actually got up I had a lovely day of reading, listening to music, baking some brownies using this recipe from the lovely Solveig Berg Vollan (a.k.a. Gluten-Free-Vegan-Girl). 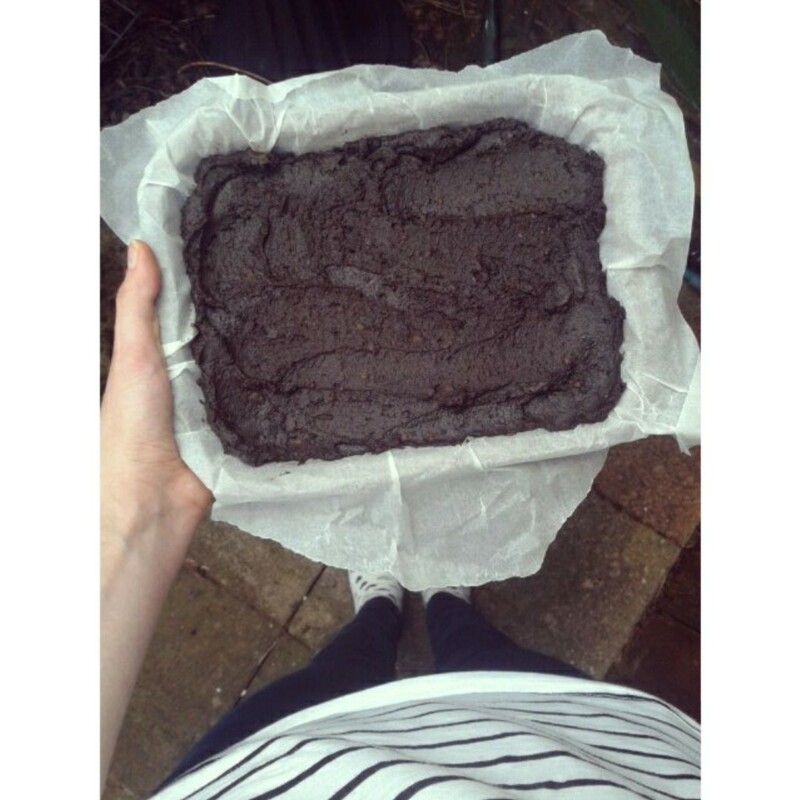 I've followed quite a few of her recipes now (her fruit cake is especially good) and I've never been disappointed, and these brownies were no exception - sweet, rich, fudgy and gooey but without the fat and sugar you find in most brownies. (This may or may not have been the second batch I've made in the last two weeks). On Sunday I spent the day browsing social media and reading. A couple of days ago I found Vine and Melrose on Instagram (you can visit their page here), a company selling beautiful handmade jewellery. 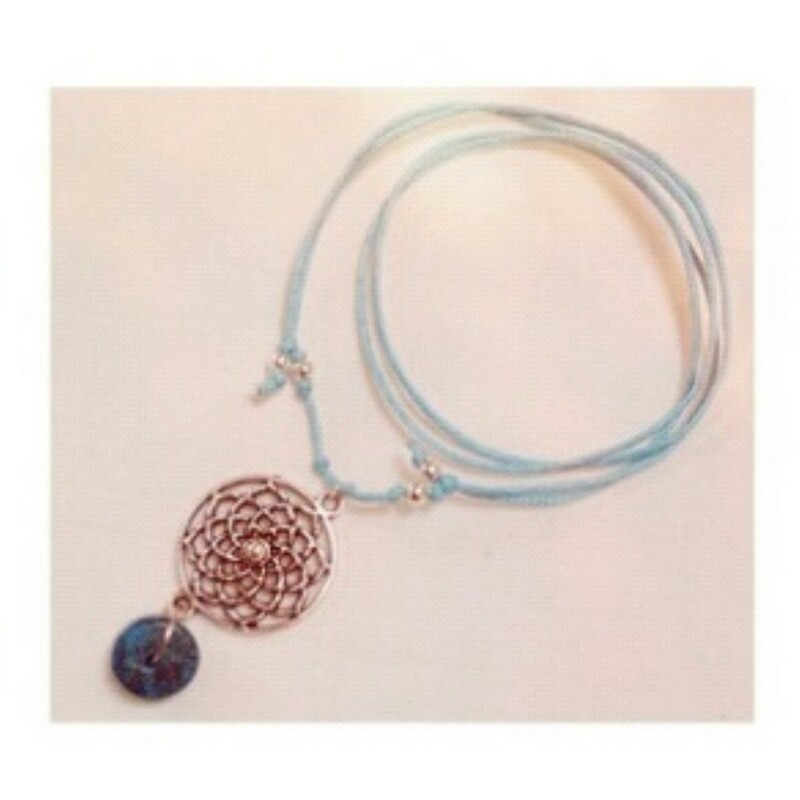 Whilst scrolling through my feed I saw that they would be giving away a £15 voucher for their site, and all you had to do to enter was repost a picture of your favourite product and tag them, so of course I did it, using a picture of this beautiful mandala necklace. The winner will be chosen on the 10th of March, but even if I don't win I'll still be treating myself to a thing or two from their site. 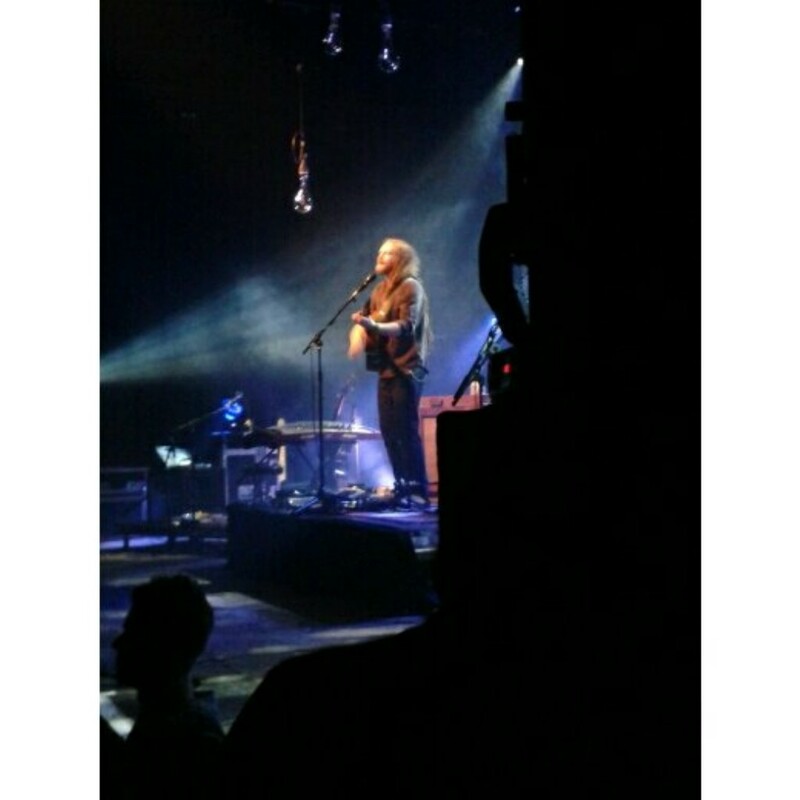 My week ended on a really good note (so to speak) - about a month ago the boy and I booked tickets to see Newton Faulkner on his Studio Zoo tour. Having been a fan of Newton back in 2007 when his first album 'Hand Built By Robots' was released I was delighted when I found out that he was going to be doing a gig in my local area. Fortunately most, if not all, of the venues around here are small so gigs tend to be quite intimate which I much prefer. We arrived around half an hour after the doors opened so as to avoid queueing outside, and after getting a couple of drinks and finding a place to stand the support act, Sam Brookes, came on (you can check out his Youtube channel here). Although turning up later meant that we didn't have to wait outside, it did mean that we were some of the last people to come in which meant we got the last pick of places to stand, but after wandering around between Sam and Newton's performances we were lucky enough to spot a gap pretty close to the stage. Newton's performance was incredible - his voice is just as good live as it is recorded and watching him play guitar (if you've never seen the tricks he does then I would really recommend watching some live performances on Youtube) was amazing. What struck me was how at ease he seemed with the crowd, making jokes and getting us involved in the singing. He also took a picture of himself (I'm trying so hard not to say 'selfie' here) with the crowd and, as it's his son Bo's third birthday today, he asked us all to sing happy birthday to Bo so that he could record it and show it to him which was such a lovely idea. I hadn't been to a gig in about two years and this was definitely a wonderful way to get back into it - the atmosphere was relaxed and there were a lot of good vibes in the room, and if Newton tours near me again I will definitely be getting a ticket. I hope you've all had a good week enjoying the break from the stormy weather, and those of you who've been off school/college/uni, good luck settling back into things today!